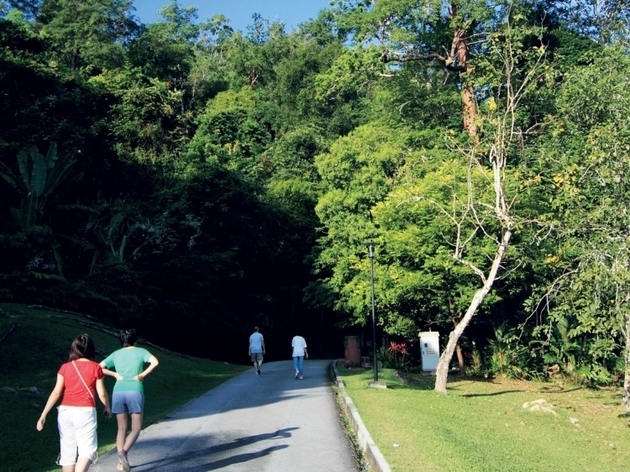 Spend your Saturday morning exploring the Penang Botanic Gardens in this free guided walk. 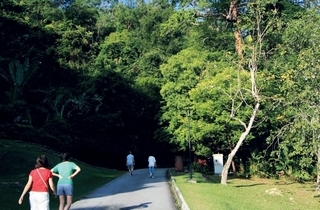 The nature walk will have you strolling amongst bright flowers and towering trees as you pick up a fun fact or two about the Botanic Gardens. Prior registration is required to book your spot.